The best things in life are not always free, as many Photoshop users argue that the higher-quality, more unique, larger stock images are usually paid for. However if you’re seeking texture files or images that may appear quite small within the artwork then there is a place for the free stock counterparts too. So, lets see what options do we have and which ones can be lifesavers at times. 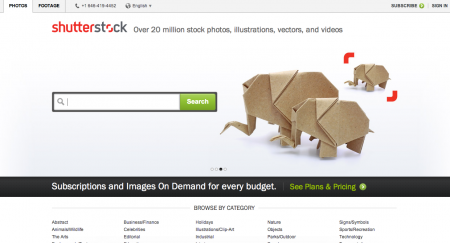 One of the first royalty free stock image sites, iStockphoto.com also offeres a Legal Gurantee that promises the content used within the terms of licence agreement will not infringe on any copyright laws. Operating in more than 150 countries and in ten languages ShutterStock has become one of the most popular global image sites. 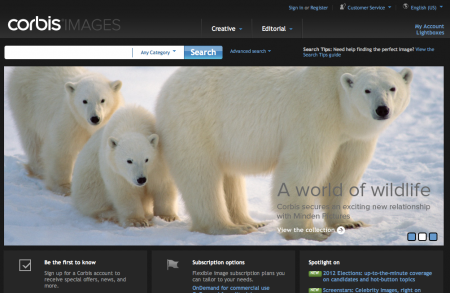 The hub boasts over 19 millions images, illustrations and vectors. 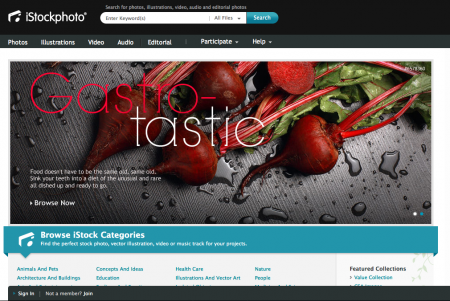 Fotolia has over 17 million images and was the first microstock company to launch a premium subscription plan. 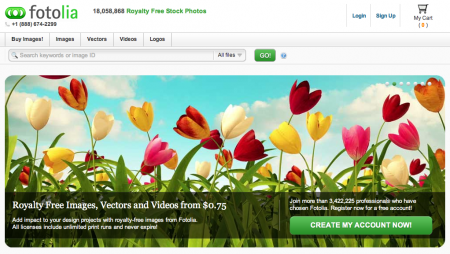 Users buy credits or sell images to earn credits, which can then be used to buy other assets. 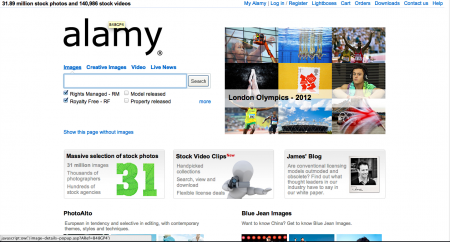 Claiming to be the largest and most comprehensive of online photo resources, Alamy stocks a range of images from pro photographers to enthusiastic amateurs, and museum to national collections. Corbis provides a dazzling and elite range of stock imagery, fonts, footage and illustrations that has been created by pros for those designing a higher pedigree of resources in the creative industries.